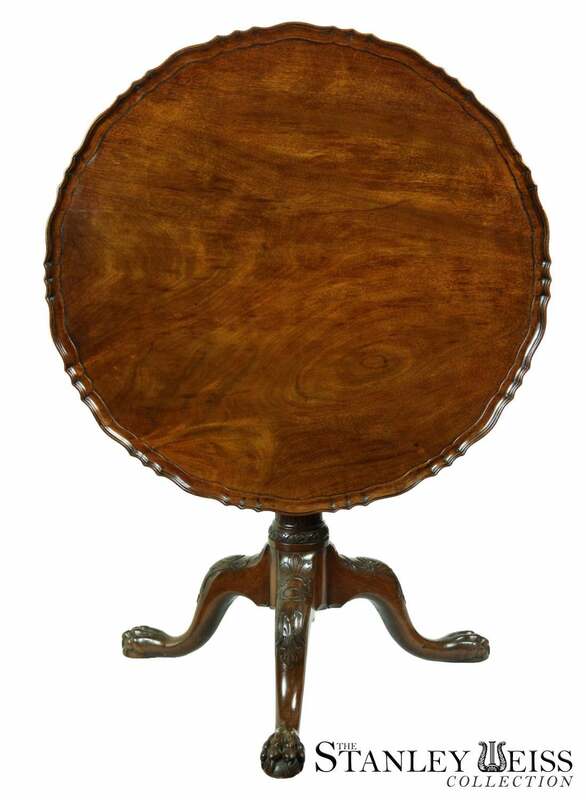 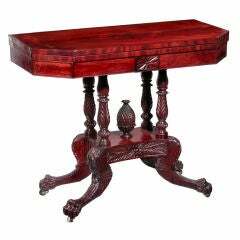 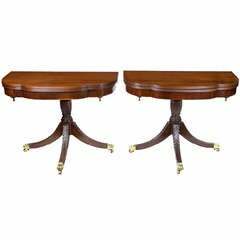 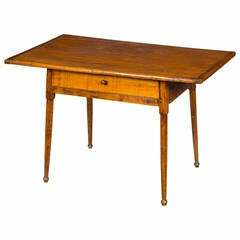 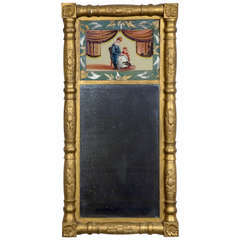 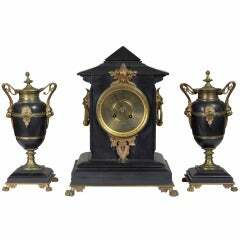 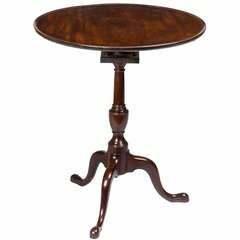 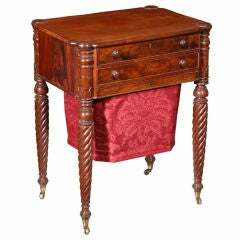 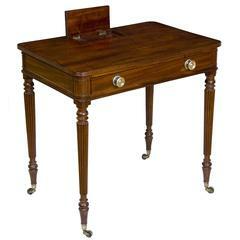 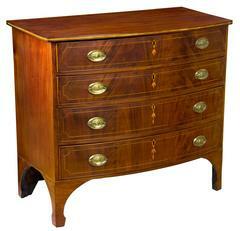 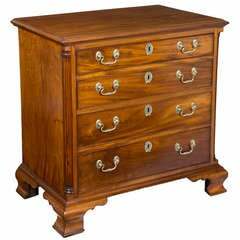 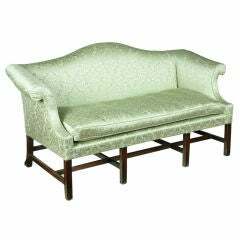 New England's Largest collection of fine American & English Furniture from the Colonial and Classical periods. 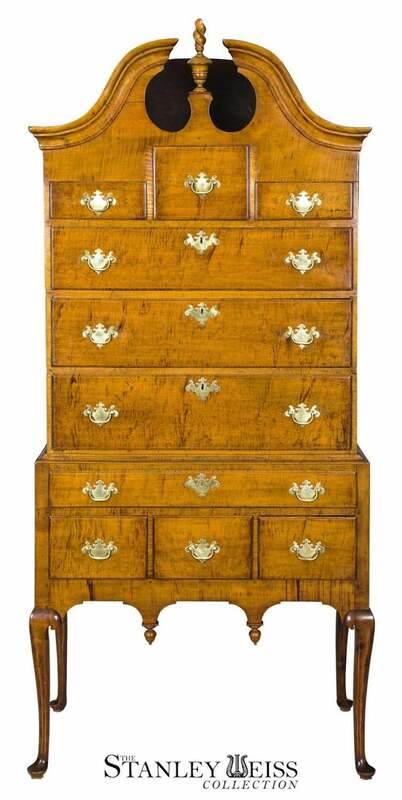 We trade in pieces by Goddard, Seymour, McIntyre, Quervelle, Phyfe, and Hagen, with a focus on Colonial New England and Classical New York. 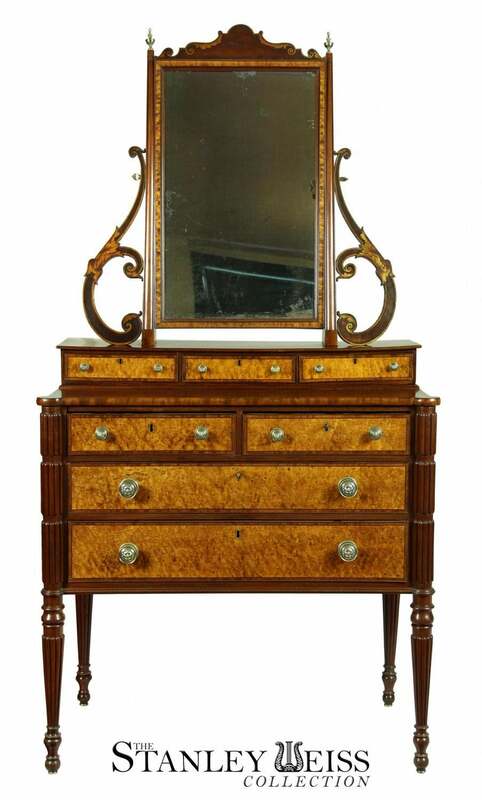 Fine Mahogany, exuberant Tiger Maple, and dense Rosewood shaped into the right combination of style, craftsmanship, and time period. 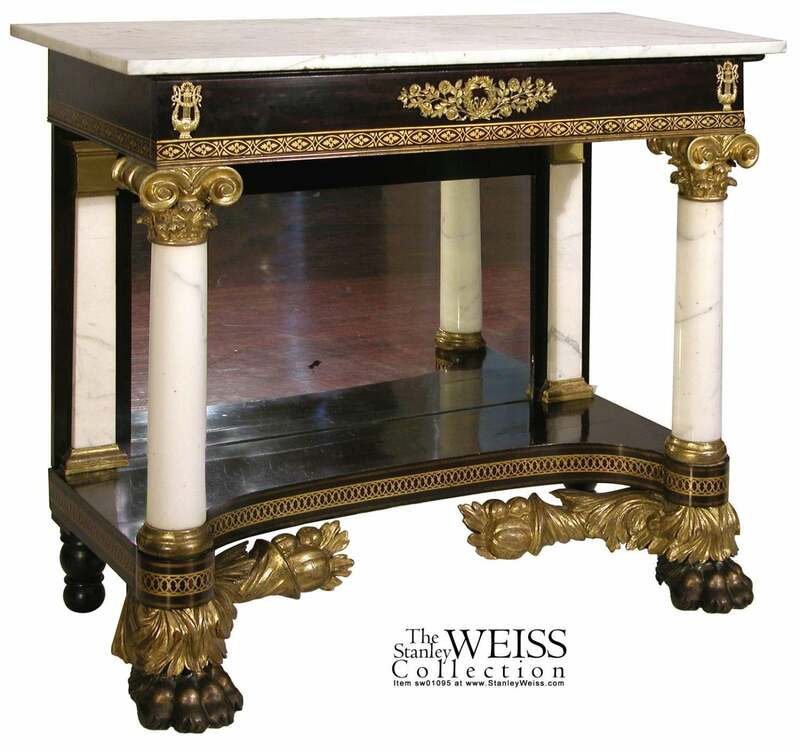 Stanley Weiss, the man behind the Collection, talks about his love of fine furniture, his ideals as a collector, and what makes the Stanley Weiss Collection special. 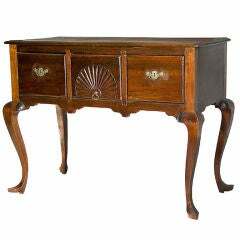 The Eliza Sweet Wedding Sideboard, Newport, 1804. 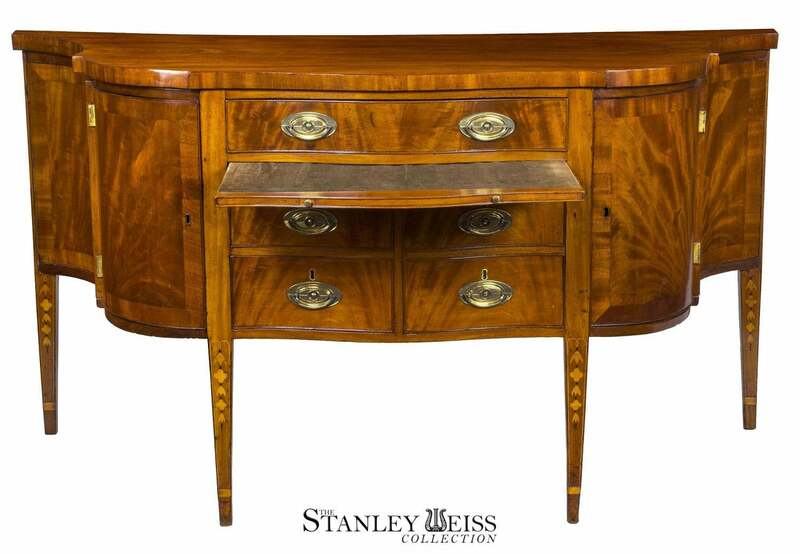 This piece is a sideboard "without sides" as the shape of the case is defined by undulating curves with conforming doors that diminish in depth along the wall, making its serviceability a great asset.